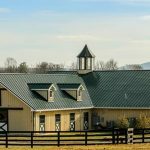 Barns tend to house a lot of dust and other particulates, which, when airborne and inhaled consistently, may harm horses’ respiratory systems. 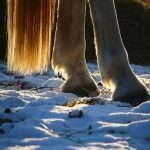 Horses are natural athletes and require a tremendous lung capacity to meet their performance needs. However, their lungs can also harbor disease without anyone noticing until it reaches an advanced state and signs such as coughing and exercise intolerance develop. 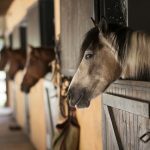 By working to improve airflow in the barn, you will be taking steps to preserve your horses’ health. Tufts Equine Respiratory Lab offers the most advanced and effective diagnosis and treatment for your horse. 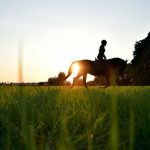 The only place in New England offering a complete respiratory workup for equine athletes of all levels, the Lung Function Laboratory was the first in the country to develop routine lung function testing in clinical patients. 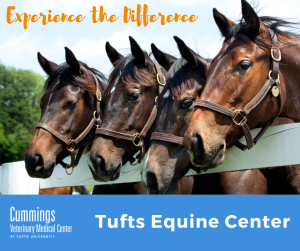 Today, Tufts Equine Respiratory Lab has grown to offer expertise in services including lung function testing, airway reactivity tests, comprehensive bronchoscopy, dynamic treadmill endoscopy, and more. 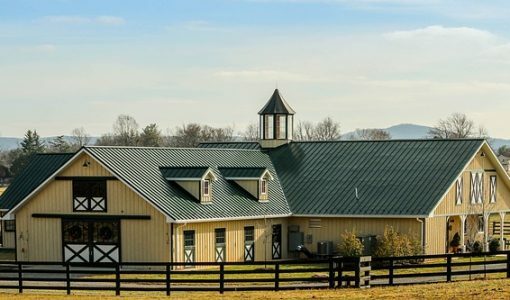 Dr. Daniela Bedenice, Dr. Melissa Mazan, Dr. Nick Frank, and Dr. Alisha M Gruntman lead the Internal Medicine Service, a division of the Hospital for Large Animals at Cummings Veterinary Medical Center, and are all board certified by the American College of Veterinary Internal Medicine. In addition, Dr. Bedenice is the only board-certified specialist in Large Animal Emergency and Critical Care in New England. Supporting the faculty clinicians are trained technicians, interns, residents, students and staff within a state-of-the-art facility for providing diagnosis and advanced patient care.